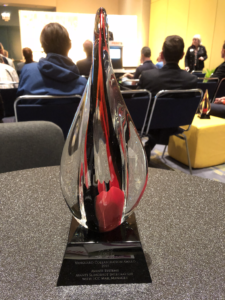 PRINT 18 Vanguard Collaboration Award for the integration of Avanti Slingshot with BCC Software’s Mail Manager™. This is the inaugural year for the prestigious awards that recognize industry game-changers in one of three categories: Breakthrough, Pioneer or Collaboration. 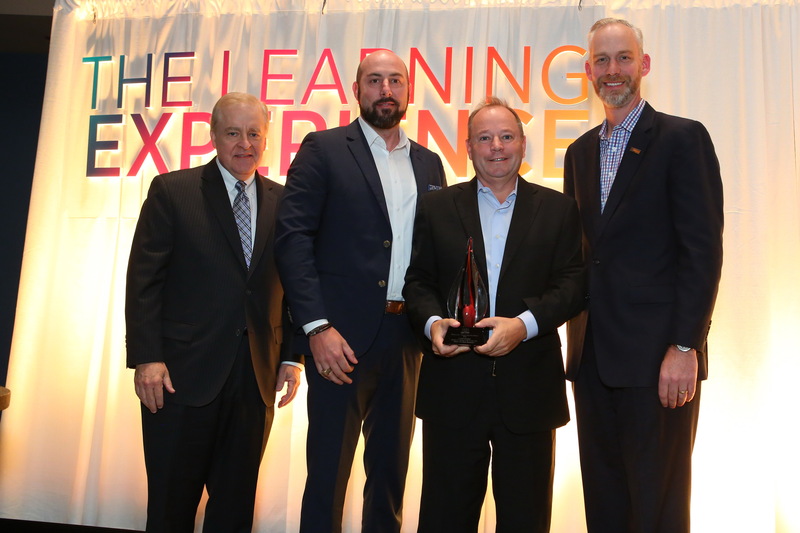 Avanti was one of only two companies to gain recognition as a Collaboration Award recipient. A total of nine Vanguard awards were conferred across all categories.